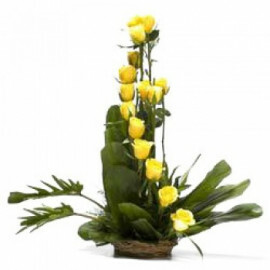 An offering gift to your loved ones needs to be special and alluring. 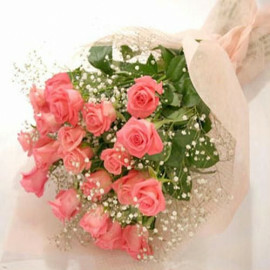 Nothing seems more special than a beautiful bouquet of flowers gifted to your loved ones as a surprise. 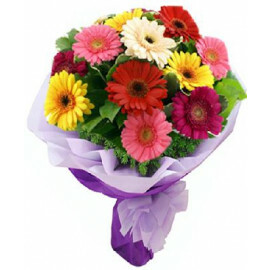 At Myfloralkart, send flowers to Mysore and spread joy. 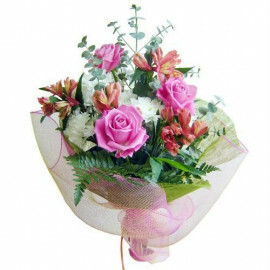 The small gesture is sure to impress your loved ones by making them ponder about you. 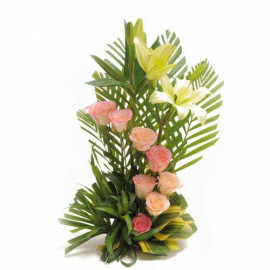 Online flower delivery services are extremely prompt and swift while ensuring the delivery of your gifts at the earliest. 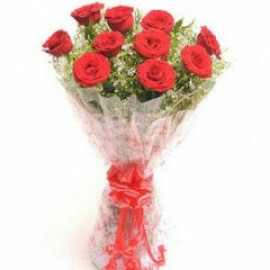 There may be times when you might forget to remember any special day of your loved one. 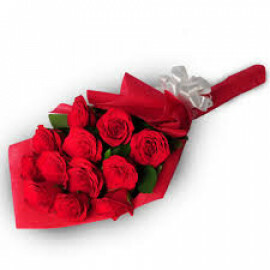 Such cases demand an immediate arrangement for a gift. 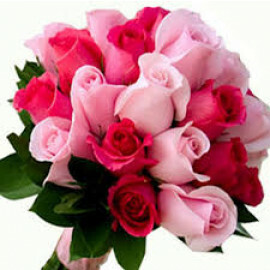 Flowers are the easiest way to show your love to your special one. 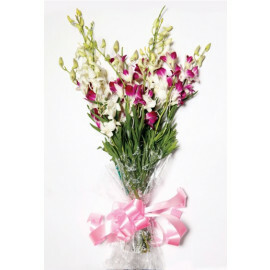 Apart from flowers, you can also send your warm wishes through a wide range of gifts available online. 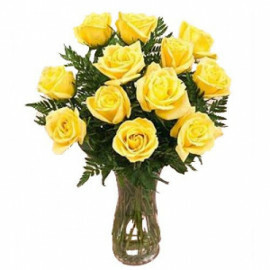 Send gifts to Mysore and make up for the loss. 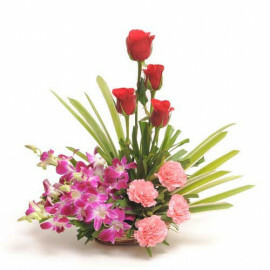 Online flower delivery in Mysore is extremely swift which makes sure that the gifts are reached in no time. 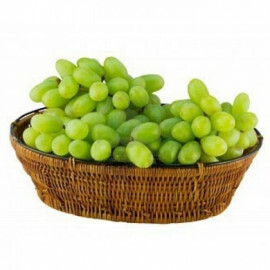 The website can be accessed at any point of the day and thus you can place your order any and every time. 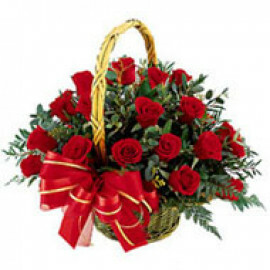 The flexible online payment options make it extremely convenient to buy gifts online. 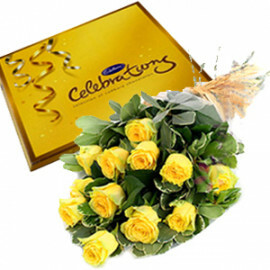 We also have services like online cake delivery in Mysore through which you can send the most delicious birthday cake. The cakes can also be customized to suit your preferences. 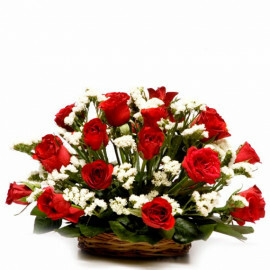 Send cakes to Mysore at affordable prices and make each day count. 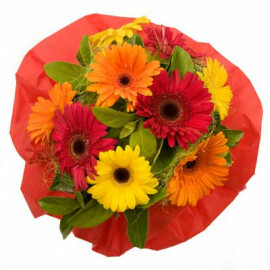 Your special someone needs special services. 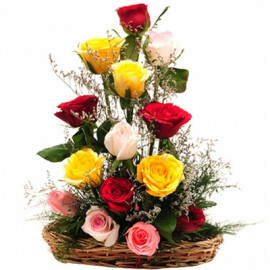 Hence, through online gifts delivery service in Mysore, surprise your precious one. 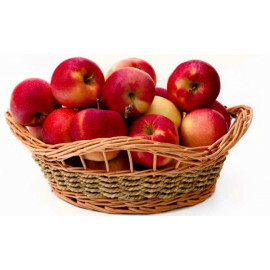 The services are performed by professionals who are expertise and experience with the services. 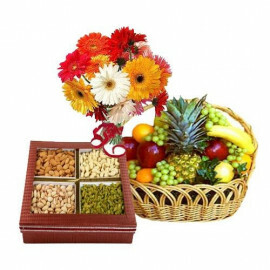 Through special services like same-day delivery services, the gifts are sure to reach on the very same day of the order being placed. 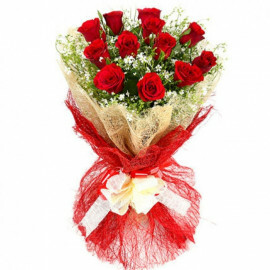 The online flower shop in Mysore is the best way to make your loved ones happy. 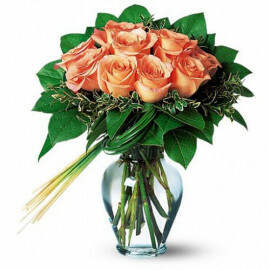 Make each and every occasion even more special by sending surprises through the online shop. 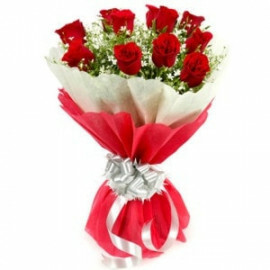 Increase the importance of the special days by sending memorable gifts, flowers, and cakes. Make most of the services available online, customized just for you.